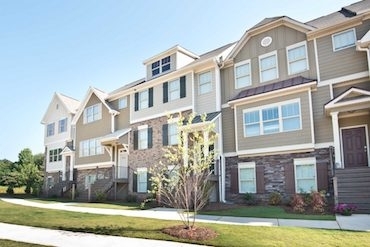 New Townhomes in Newnan built by Kerley Family Homes! 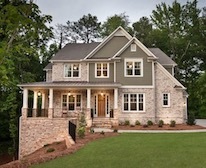 The Enclave at Powder Springs is a charming new townhouse community located in Cobb County. 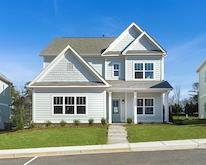 These 3 to 4 bedroom townhomes have a convenient 2 car rear-entry garage. 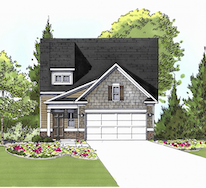 The comfortable floor plans include an open layout on the main floor with a combined dining and great room space, as well as a spacious kitchen with 36 inch cabinets. 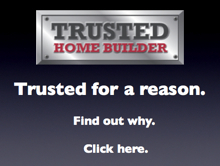 For more information call Kerley Family Homes at 470-494-8463.